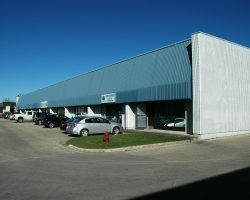 27-81 Plymouth Street is a three-building multi-tenant industrial complex comprising 91,345 square feet of leasable space. 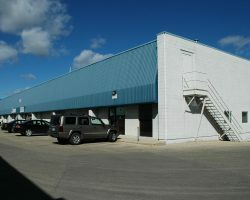 The building was constructed in 1976 and renovated in 1999. 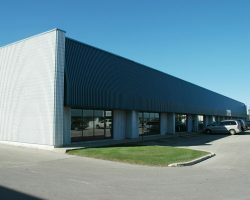 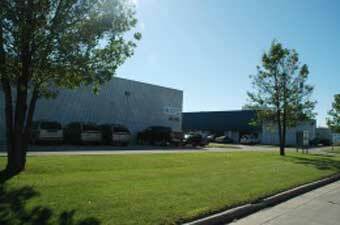 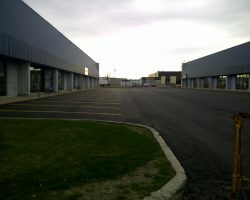 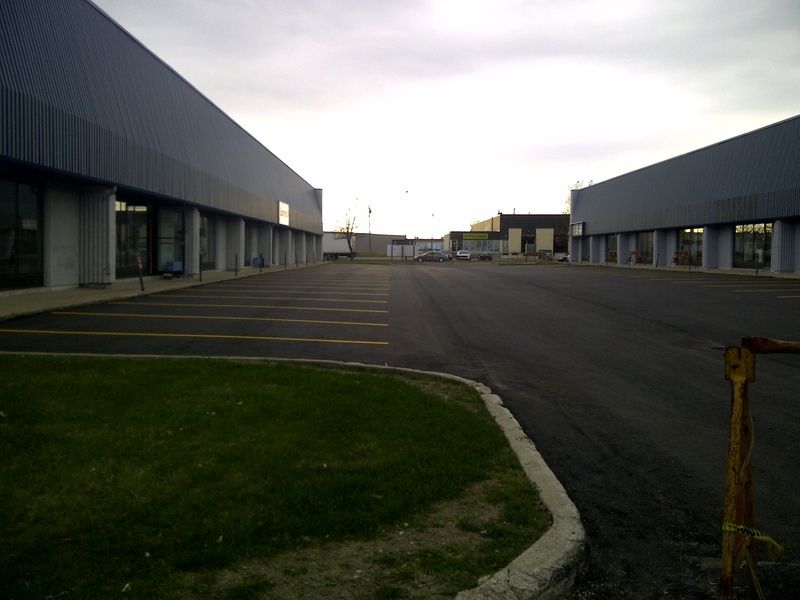 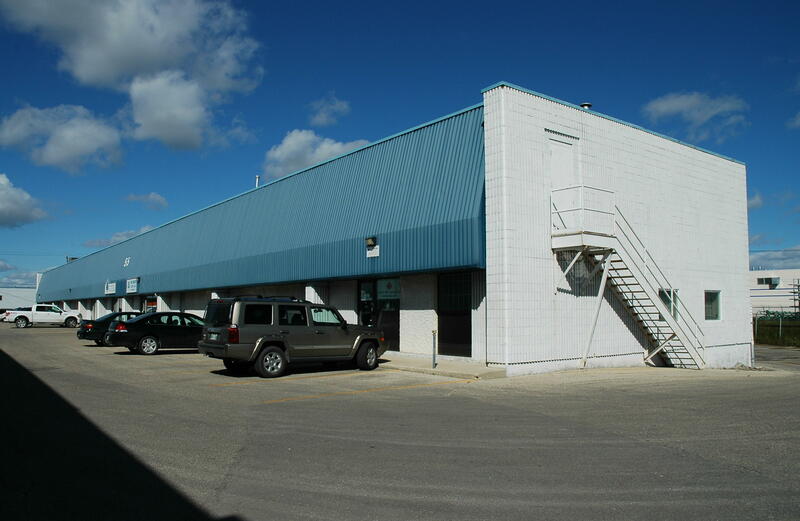 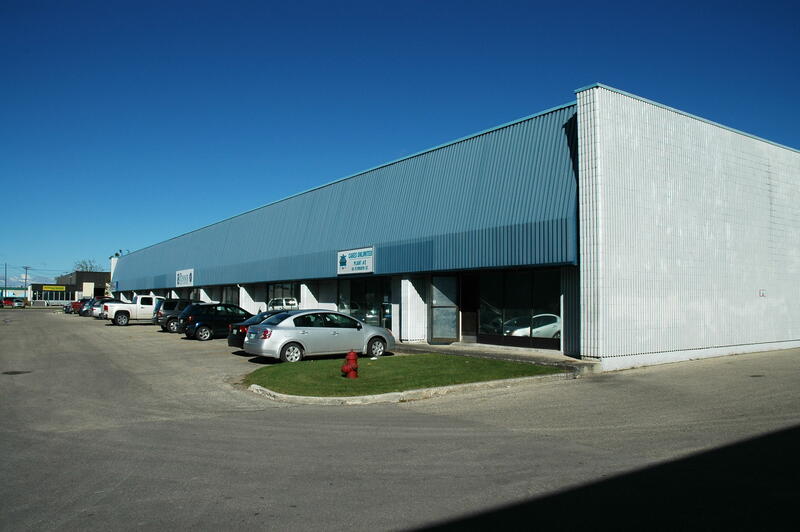 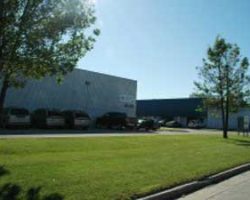 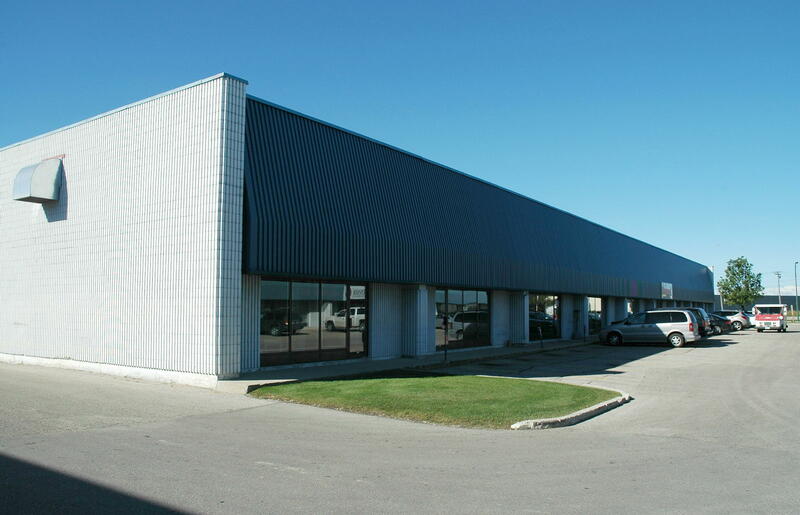 The property is located in the northwest quadrant of Winnipeg with close proximity to major trucking routes in the area.